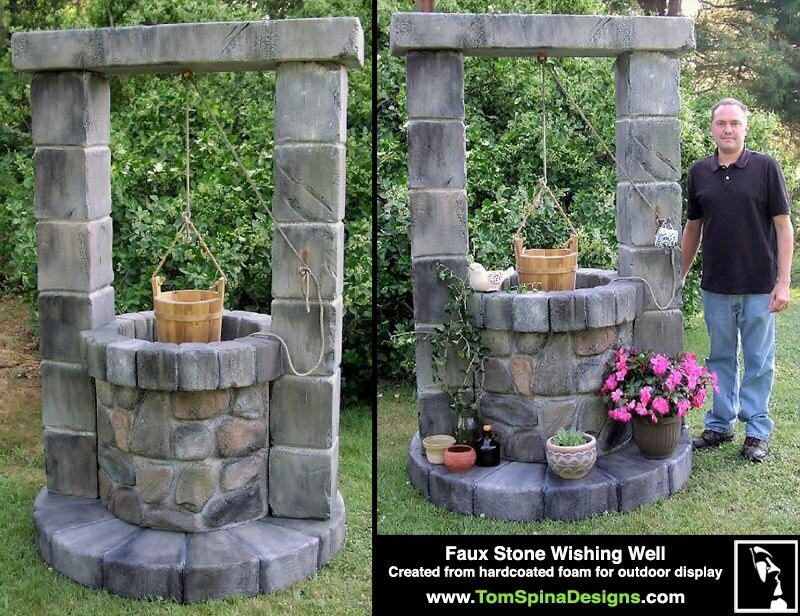 A large foam wishing well that looks like real stone! This serene foam foam wishing well sculpture is a bit of outdoor decor by sculptor Richard Riley. 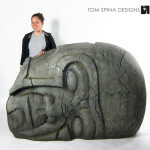 The “stone” of this particular wishing is actually created completely from a hard-coated, hand carved foam. 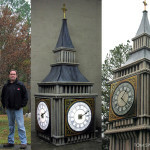 All of the “rocks” and stone shapes you see were hand shaped in EPS foam and then coated in a heavy-duty polyurea spray. The durable coating makes it suitable for indoor or outdoor display! 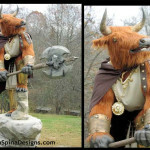 We could even see a prop like this made for a fantasy inspired custom themed bedroom or home theater. And, of course, it would make for an incredible, high-end event prop! 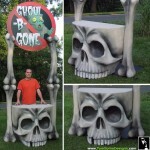 This sort of life sized foam prop can be custom made to your specs, as long-term decor for your home or business, or as a prop for an event, trade-show or party.